Every morning before your bath, start at the feet and move the brush all the way up in short, sweeping motions towards your heart for a couple of minutes. Move it clockwise in the belly area and in the direction of the heart everywhere else. Shower and moisturise. This simple dry skin brushing technique is an extremely quick and effective way of boosting the body’s natural detox process. Not only does it exfoliate and swipe away dead skin cells, but also speeds up circulation and stimulates the lymphatic drainage system to work better – excellent if you are struggling with water retention and annoying puffiness. 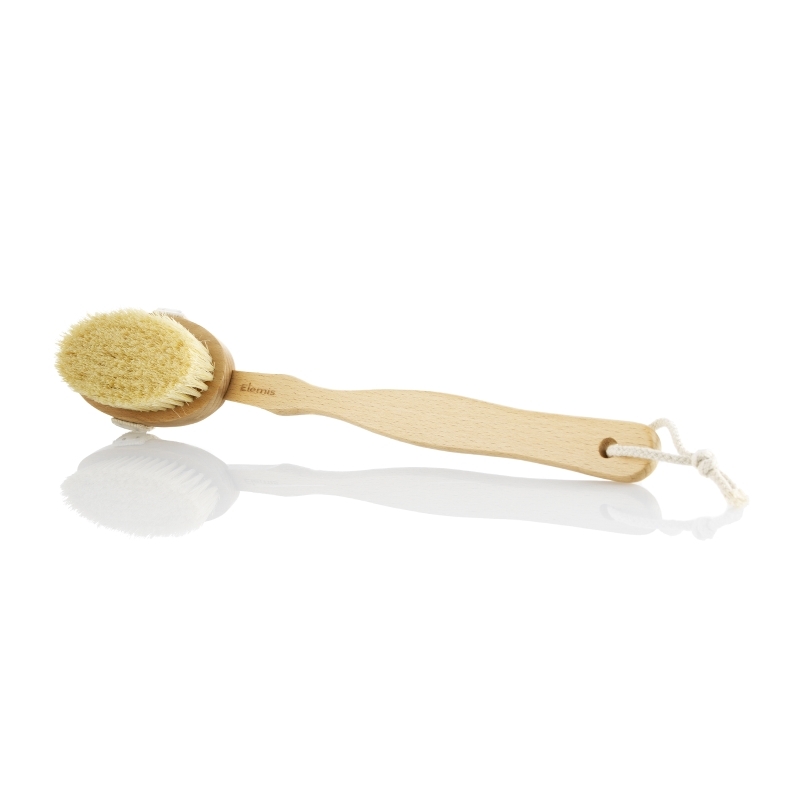 As an added bonus, dry brushing makes the skin appear smoother and tighter and is known to eliminate pesky cellulite! I have been dry brushing religiously before my bath for over a week now and the effect is noticeable. It definitely wakes me up every morning and the skin also feels smoother than before. I did break out into random spots within the first couple of days of dry brushing but I am convinced it was just the toxins being released. My thighs also feel strangely slimmer despite the Diwali binge so something has to be working, right? Let’s hope so!